The Mobile World Congress is the event of the year in the smartphone community, with many brands making some major announcements that give us a sense of what we can expect from the coming year. This year’s Mobile World Congress was no disappointment, with a strong showing of handsets from a number of different manufacturers. Let’s take a look at the smartphones revealed this year. Asus was dressed to impress at this year’s Mobile World Congress with an affordable phone that packs in flagship-quality power. 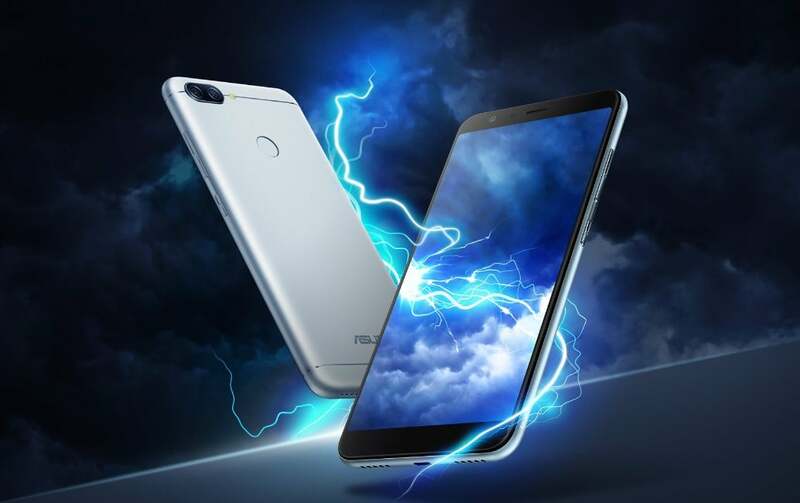 The ZenFone Max Plus M1 is available for just $229, and is set to be a capable mid-range phone that features a beautiful 5.7-inch display with an 18:9 aspect ratio. Perhaps most notable about this new phone is the massive 4130 mAh battery – one of the largest we’ve seen from a smartphone in recent years. The ZenFone Max Plus M1 is shaping up to be a strong competitor in the mid-range scene. 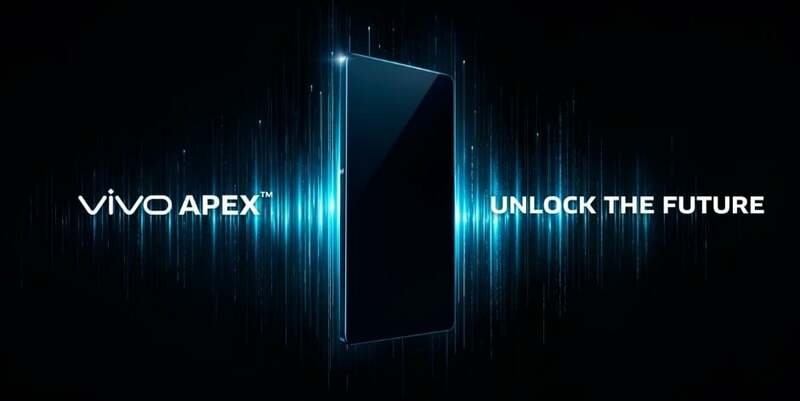 The Apex Concept is a new phone from Chinese manufacturer Vivo that may give us a sense of what smartphones will look like moving into the future. One of the biggest features of this new device is the ability to have your fingerprint read anywhere on the bottom of the screen, rather than having to place your finger on a specific sensor. It’s quite easy to unlock this phone, and with other unique features like a selfie camera that pops out of the top of the device, it’s certainly a smartphone that will stand out from the crowd. 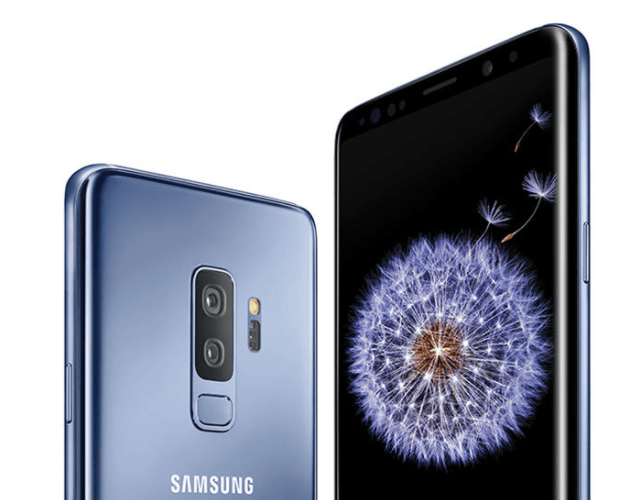 Samsung’s newest flagships were perhaps the biggest phones to be announced at the Mobile World Congress 2018. With unprecedented power and a renewed focus on refining the smartphone camera, the Galaxy S9 and S9 Plus stole the show when they were announced at a special Samsung event. The phones will start shipping in the next few weeks, and as the latest phone from one of the most popular Android brands, we expect to see some major sales over the next several months. Sony has struggled to gain a solid foothold in a smartphone industry dominated by the likes of Apple and Samsung, but that doesn’t necessarily mean that their phones are poor-quality, per se. The Xperia XZ2 and Xperia XZ2 Compact are two high-end phones with radically different sizes. 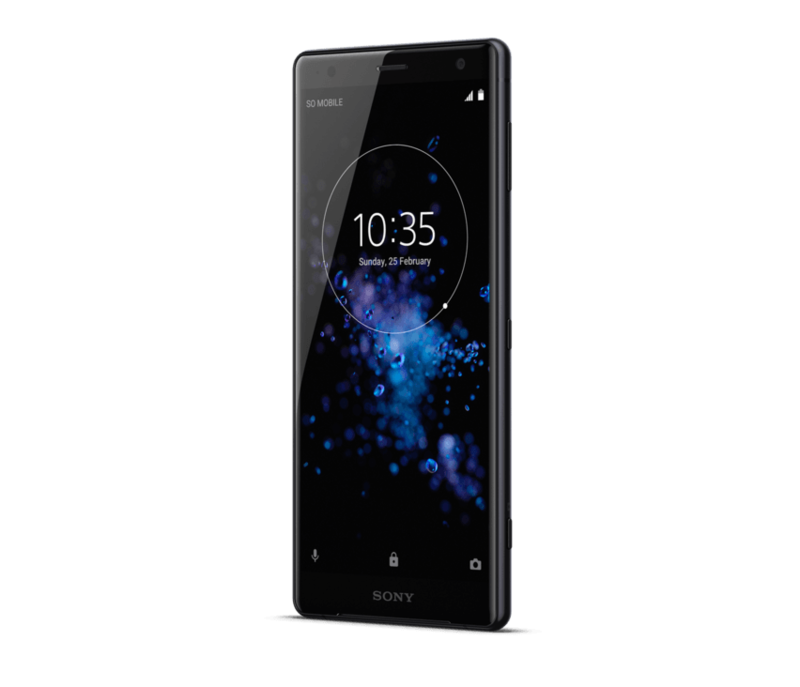 The Xperia XZ2 is traditionally sized considering the flagships that have released in recent years, with a 5.7-inch screen, while the Xperia XZ2 Compact comes in at just 5.0 inches. Both phones pack the same power, so customers have their pick when it comes to the latest Sony phones. Humorously dubbed “the banana phone”, the interestingly curved Nokia 8110 phone is making a comeback. 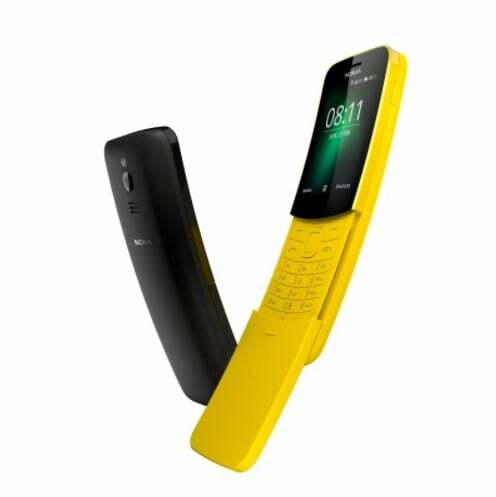 As an update to the popular original model released back in 1996, the Nokia 8110 revamp brings smartphone capabilities to a more retro smartphone design that retains the physical number pad. Nokia had a strong showing at Mobile World Congress, with a large number of devices all announced at the same time. The company is hoping to make a comeback into the budget and mid-range smartphone scenes, and with such a wide lineup it’s certainly possible that at least a few of their phones will take off and see them back into the game of smartphone development and manufacturing. 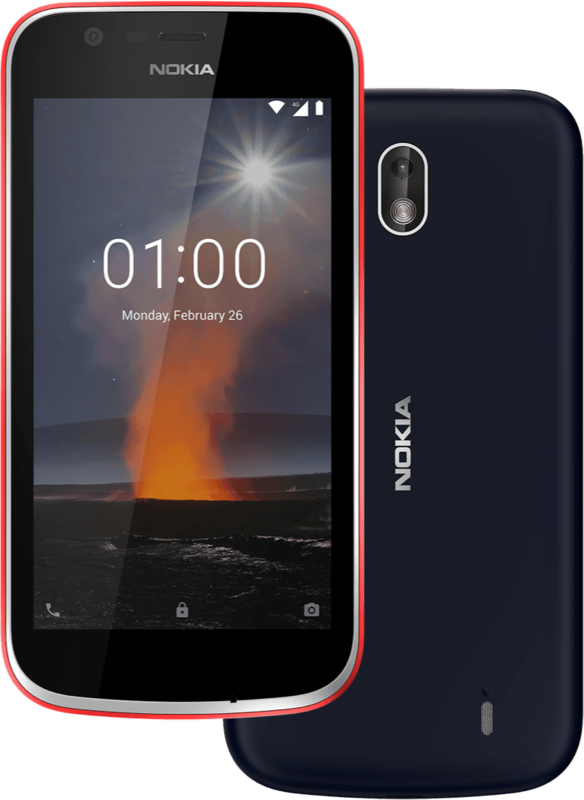 The Nokia 1 is incredibly inexpensive at around $85, offering smartphone capabilities to most anyone. It won’t be super impressive in terms of performance, but it’s certainly a capable little device that will accomplish day-to-day tasks. The Nokia 6 is the 2018 revamp of the popular 2017 phone with increased power, fast charging, and a more interesting design. Expect an increase in price with this new flagship, but it should still deliver premium performance for the price. The Nokia 8 Sirocco is actually intended to be a high-end flagship with a premium and sleek design, although the inclusion of last year’s chipset is a little disappointing considering the price tag. LG is a major player in the smartphone scene despite falling short of competitor Samsung when it comes to market share. 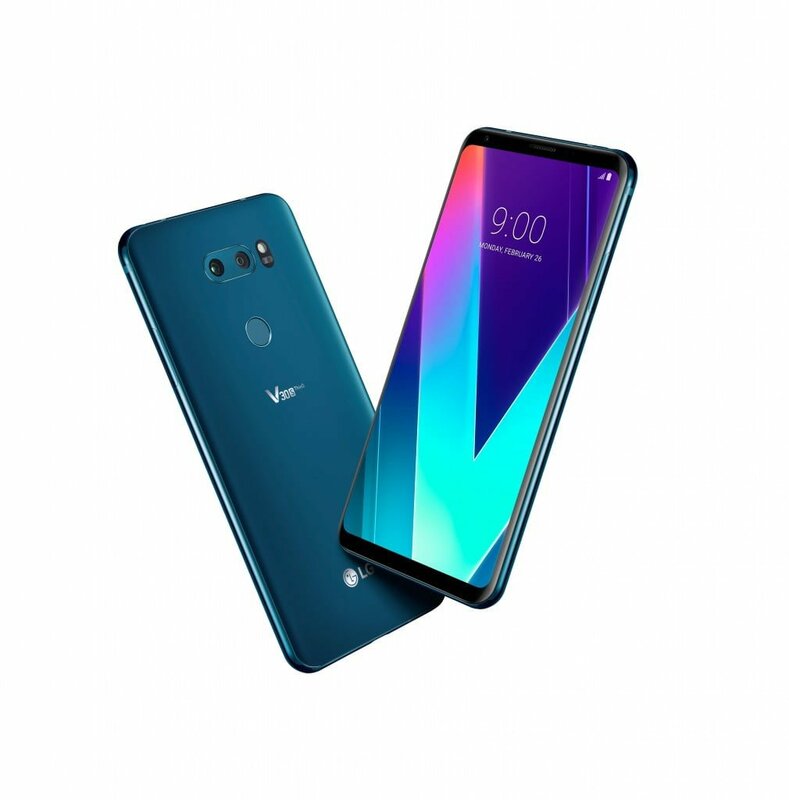 Although their smartphone division may not be quite as successful as some of their other electronics divisions, their LG V30S is shaping up to be a high-quality offering that will serve as an upgrade to the LG V30 released just six months ago. With more RAM, new internal storage configurations and a new blue color, it has a lot to offer. The specs are currently behind the competition, however, which could serve to be a problem. All in all, there were more than 15 phones revealed at this year’s Mobile World Congress, representing a wide variety of Android brands with a wide range of price tags. From the $85 Nokia 1 to the near $1000 Galaxy S9 Plus, there’s something for everyone at the hottest mobile event of the year. In addition to the phones mentioned above, ZTE revealed the Blade V9 and Blade 9 Vita, while lesser-known brand Alcatel revealed four different affordable phones. Notably absent from the lineup was Motorola, although we expect a Moto phone to announce and release sooner rather than later.